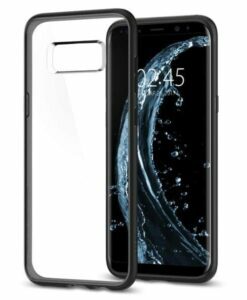 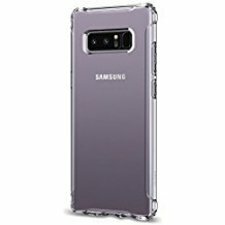 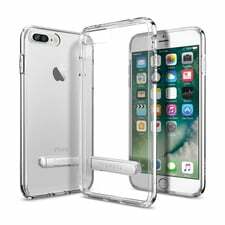 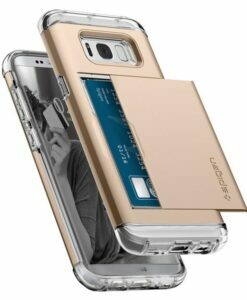 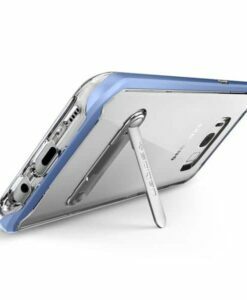 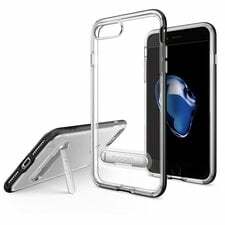 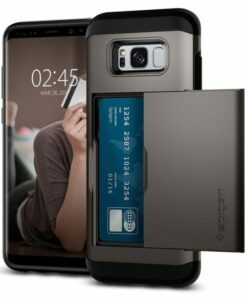 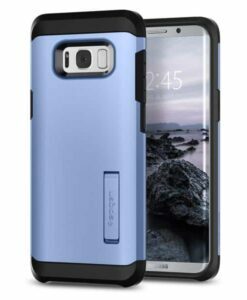 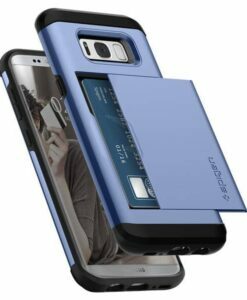 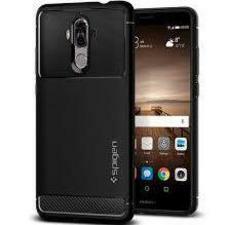 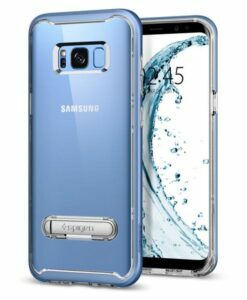 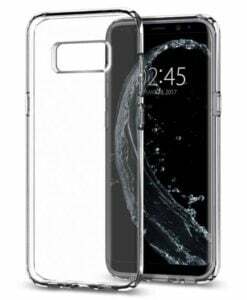 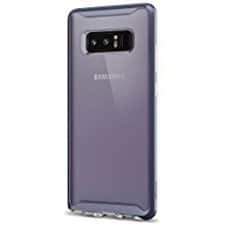 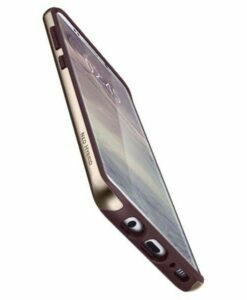 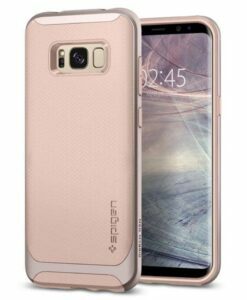 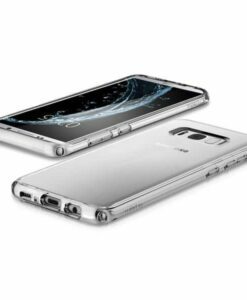 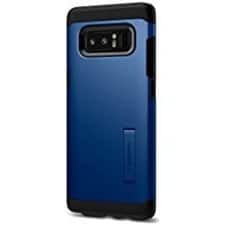 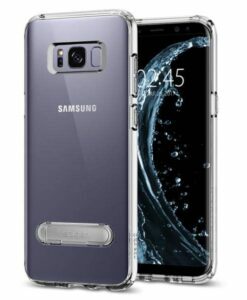 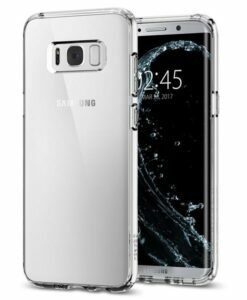 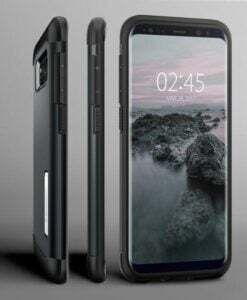 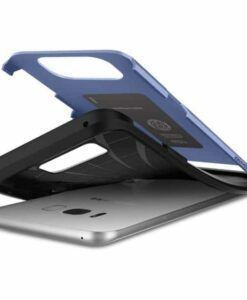 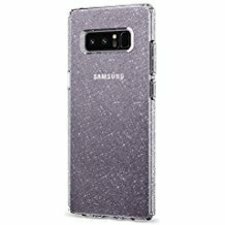 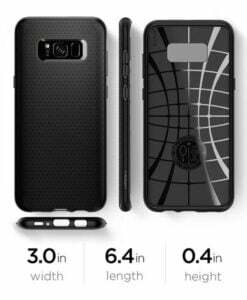 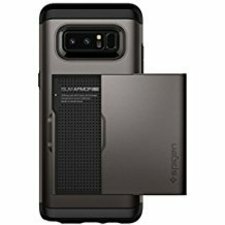 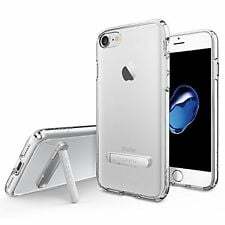 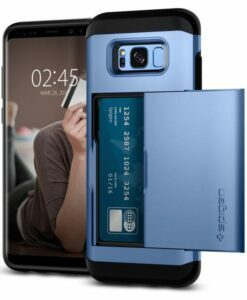 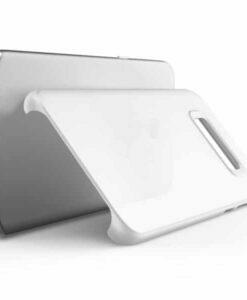 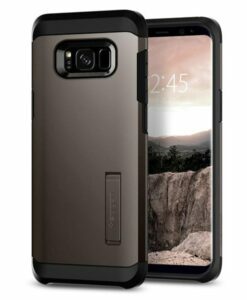 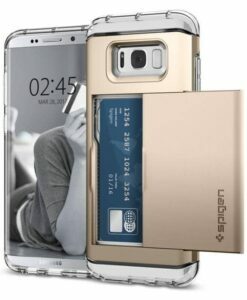 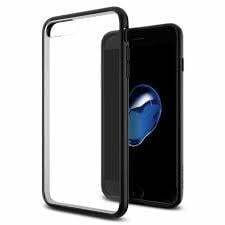 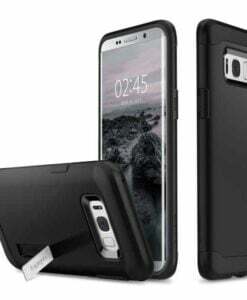 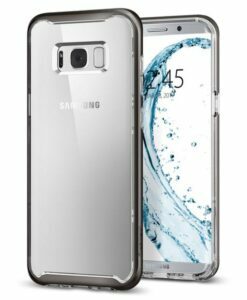 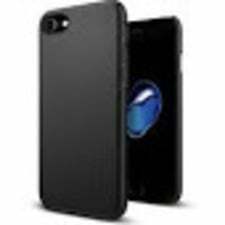 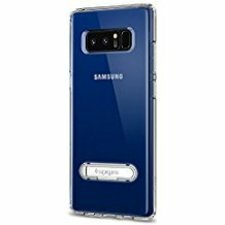 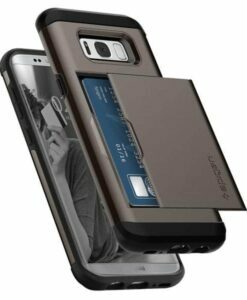 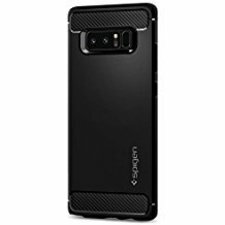 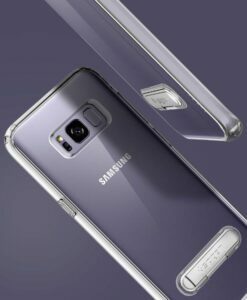 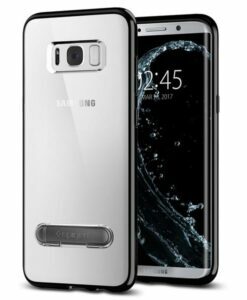 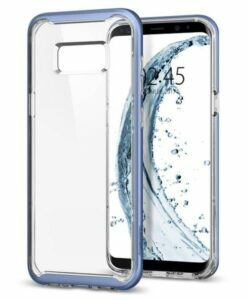 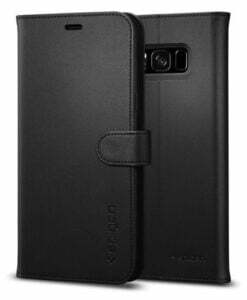 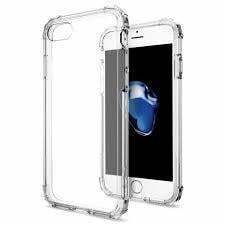 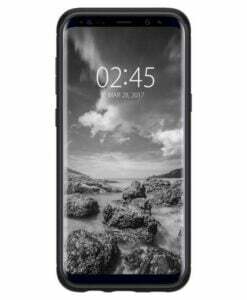 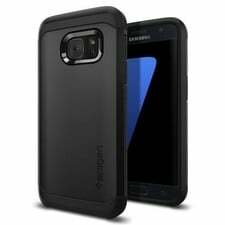 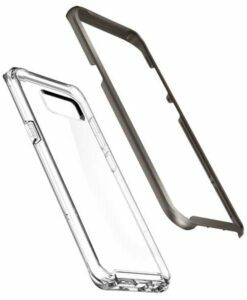 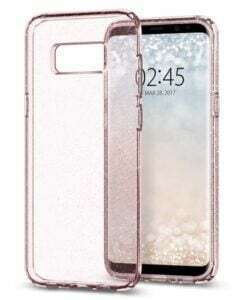 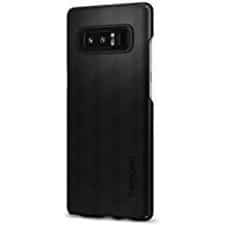 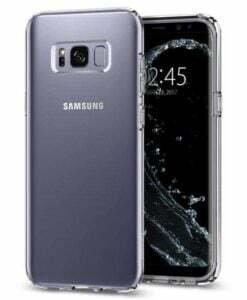 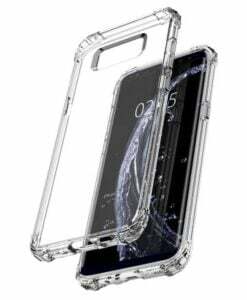 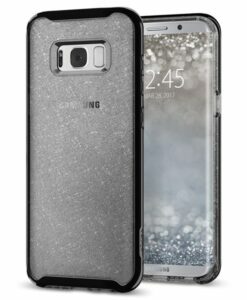 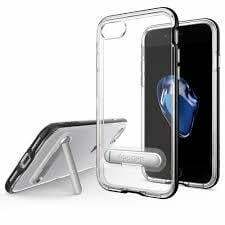 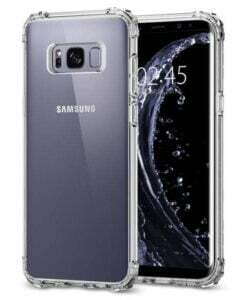 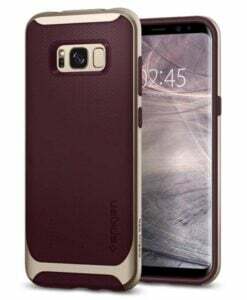 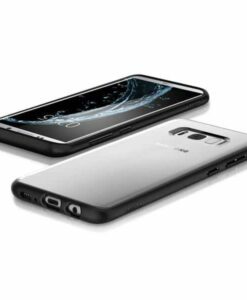 Spigen is a California company which was established around 2004 and have morphed themselves into a premium brand, manufacturing accessories for flagship phones, tablets and laptops. 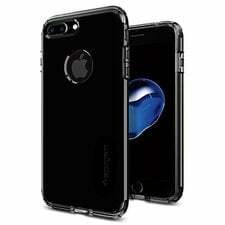 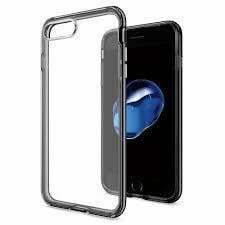 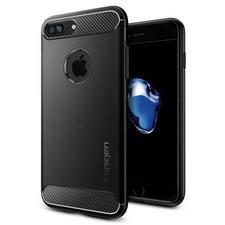 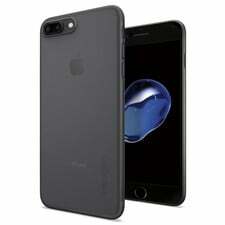 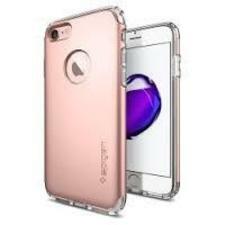 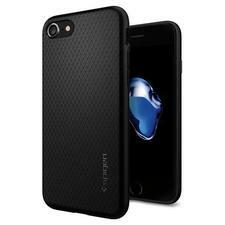 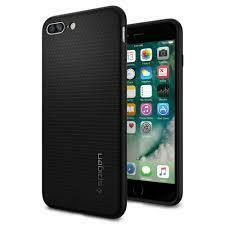 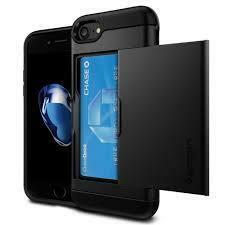 Among the several iPhone cases available in the market Spigen provides one of the few products which can match the quality and aesthetics of the brand. 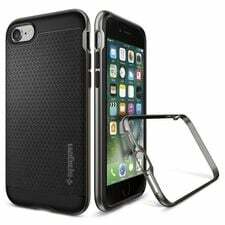 Spigen provides few of the most innovative accessories with the addition of the latest airpod “ leash” for Apple Inc’s wireless earphones. 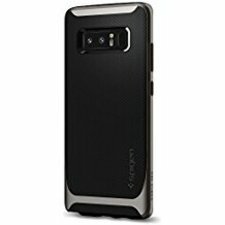 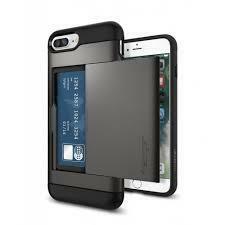 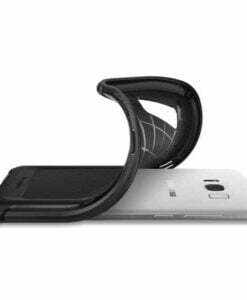 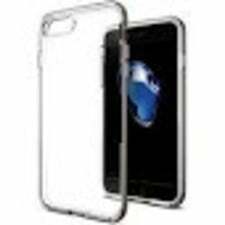 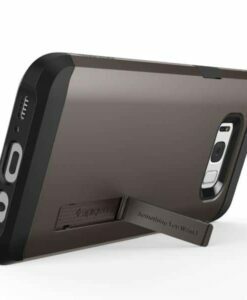 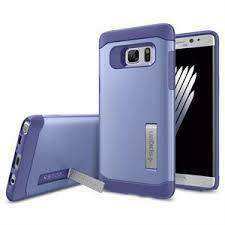 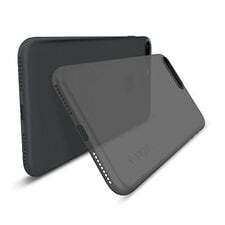 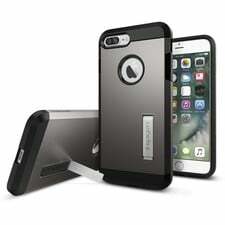 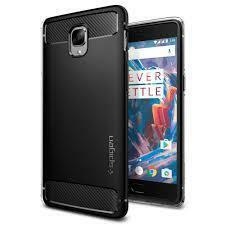 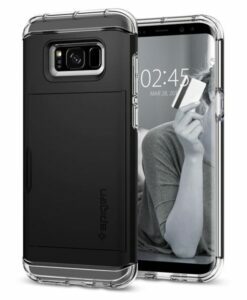 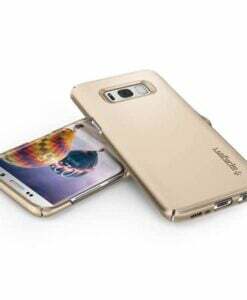 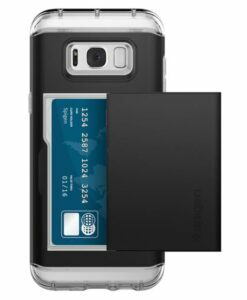 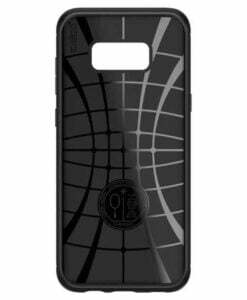 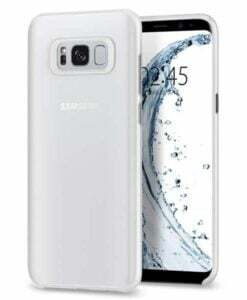 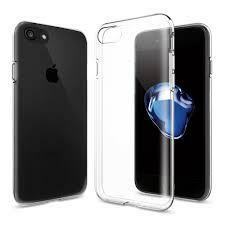 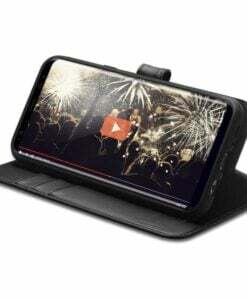 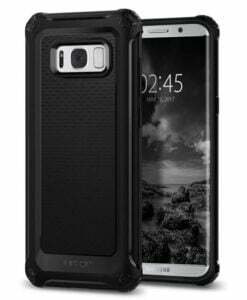 Spigen has been an entrepreneur in the smartphone case industry with their trademark products. 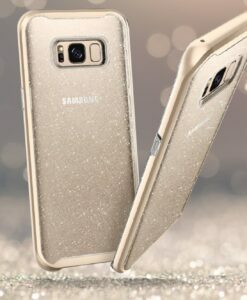 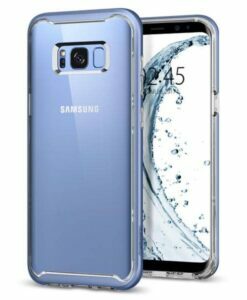 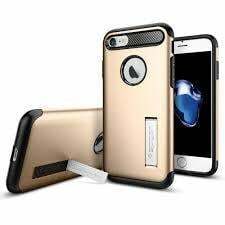 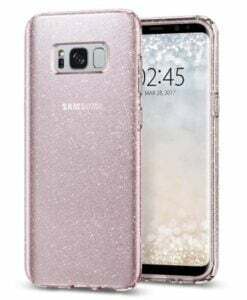 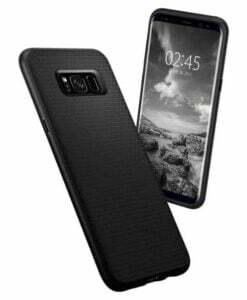 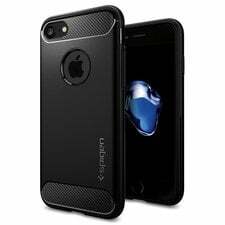 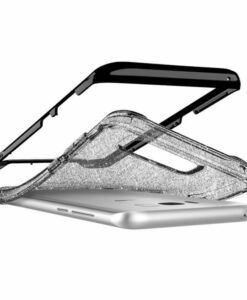 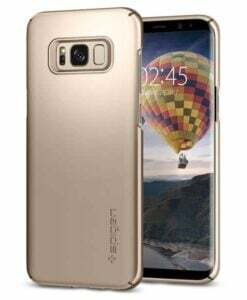 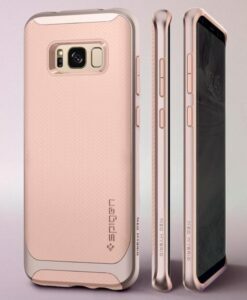 With their Air Cushion Technology and Ragged Capsule designs, the company aims to provide extensive and thorough protection to smartphones without compromising with the stylish sleek looks. 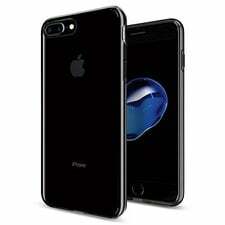 They aim to provide the most premium products with a “wallet- friendly” price by cutting advertising and third party marketing and their products can be considered to be forged of utmost craftsmanship. 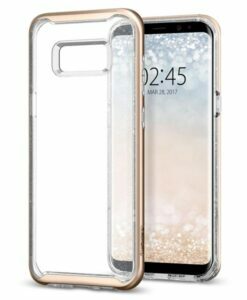 With a market trust gained through several years and innovation designed with clockwork it would be hard enough to pin down Spigen Singapore that has conquered tech-friendly millennial and hearts of each and every one of its product owners.